Kapmar company was set up in 1993. 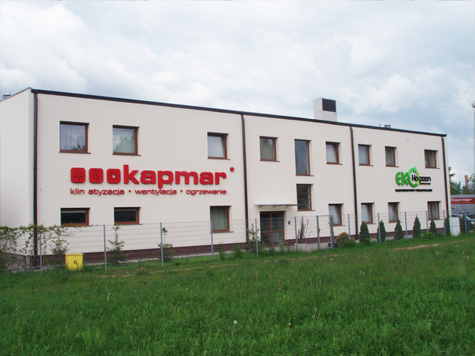 In 1998 the increased demand for interior cooling, economic development of Poland and the realization of multi – dimensioned commercial space sent the company’s activity on the current track. Since 1999 our company began to cooperate closely with LENNOX corporation. In refrigeration systems we present our customers with technical solutions with excellent technical parameters, and low cost of exploitation. As to fulfill our customers' expectations, and solve their current problems, our company still develops. We also maintain and repair equipment from other manufactures. I highly recommend to get yourself acquainted with our trade offer, technical possibilities and regulations conducted by my company.